The best carpet cleaning in Redmond, WA. When it comes to carpet cleaning, a lot of homeowners are always upset by the poor services that they get from carpet cleaning companies that they hire. It is now time that you should seek our help because we have the Best Carpet Cleaning in Redmond, WA. We have assisted unsatisfied clients who were angered by other carpet cleaning companies. With us, you shall never be let down because your home or business general cleanliness is upon us since we want your house to smell good and to be dust free. By using our services, you are certain of being rendered an exquisite cleaning experience. Our team of professionals do not handle your carpet like any other. We use our expertise to identify your carpet fabric and come up with the right formula of cleaning it. Using The Best truck mounted steam cleaning machine with High Pressure & Quick Dry procedure, you will have a million reasons to turn to us. The technology behind our truck mounted steam cleaning machine is hot water extraction. The carpet cleaning wand inside your house or business will be directly connected to the machine mounted in a van using a vacuum hose. The machine that we use makes it possible to reach every corner of your home living it sparkling clean. We don’t want you to suffer when we are just a call away. Quality cleaning service is our norm and that is why we have what it takes to handle any type of carpet. When you compare your experience and service with a previous company that you once hired, you will undoubtedly realize that we are the Best Carpet Cleaning in Redmond, WA. And we are not selfish of information. 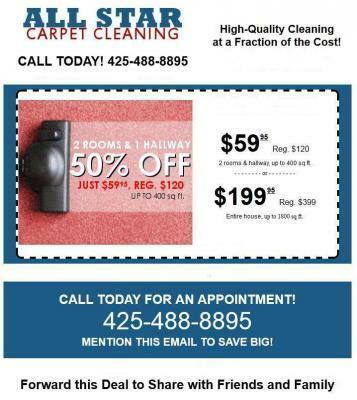 The last but not the least is that our prices at The Best Carpet Cleaning in Redmond, WA. are competitive in the market and we are always a call away. Just get in touch with us today!